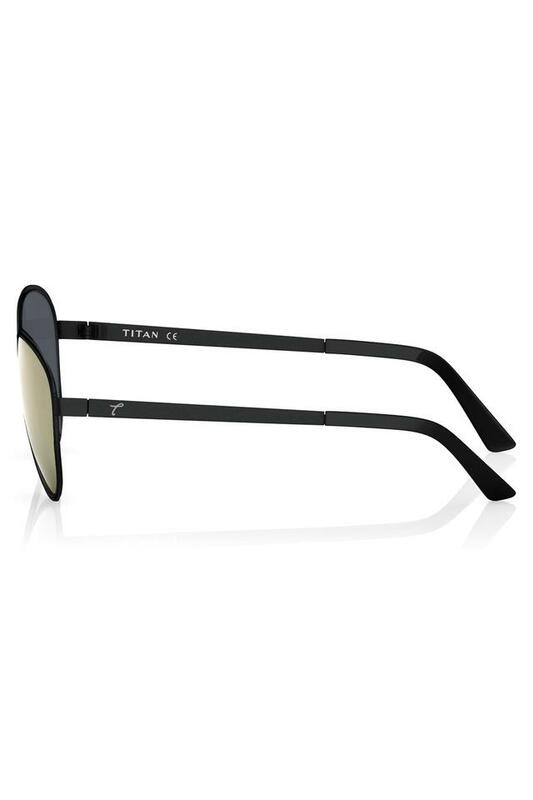 Stylise your look by wearing this pair of aviator sunglasses from Titan. It features a full rim frame that makes it comfortable to wear. 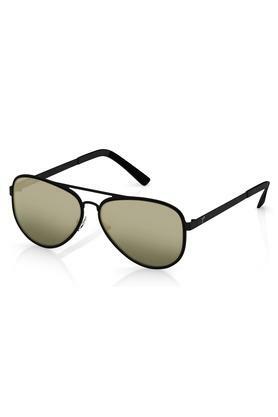 Furthermore, it comes with UV protected lenses, which will protect your eyes from the harmful sun rays. It also has nose pads that ensure added comfort to the wearer. 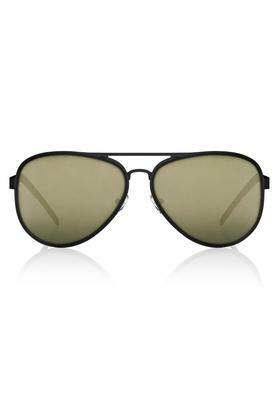 Make sure you never go unnoticed when you wear this pair of aviator sunglasses. 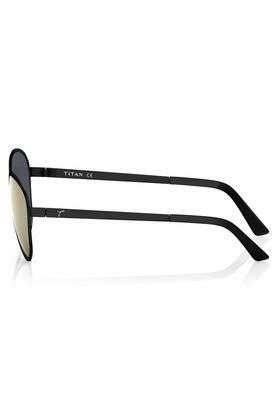 You can combine it with a T-Shirt and a pair of shorts to step out in style.